SpastikMooss from the The Great Sports Name Hall Of Fame sent me a hodgepodge of Twins, Royals, and misc. 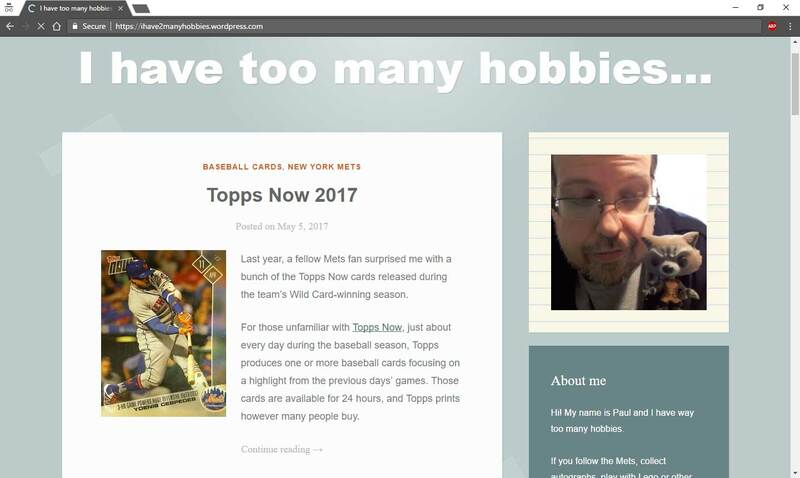 recently and here are my favorites. 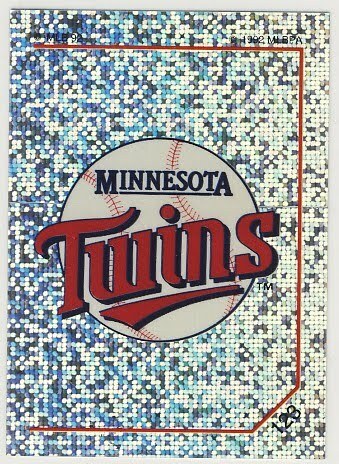 Although I've had a problem finding any of the new Panini NFL stickers I had no problem accepting this awesome eighteen year old Twins logo sticker by Panini. 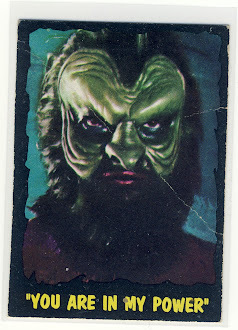 This sticker can vote! 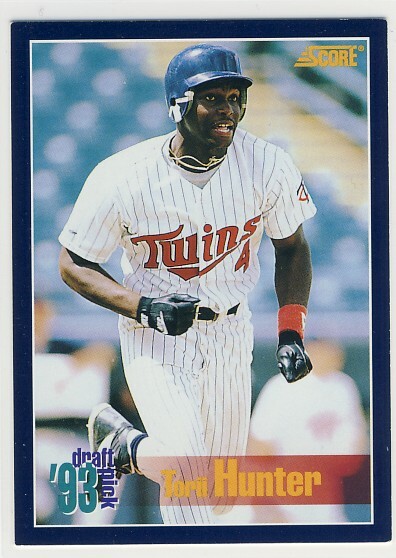 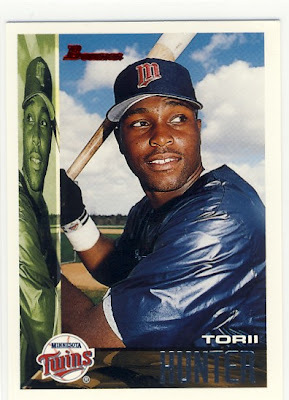 Next up we have some great very early Torii Hunter cards. Torii didn't play his first full season with the Twins until 1999 [he played in one game in '97 and six in '98] so these cards are five and four years ahead of themselves. 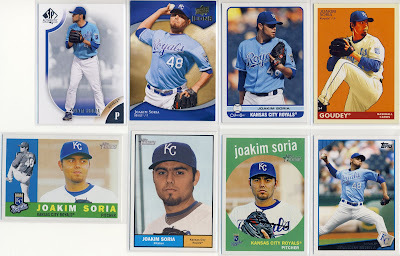 In the remaining cards there were a whole bunch of Joakim Soria. 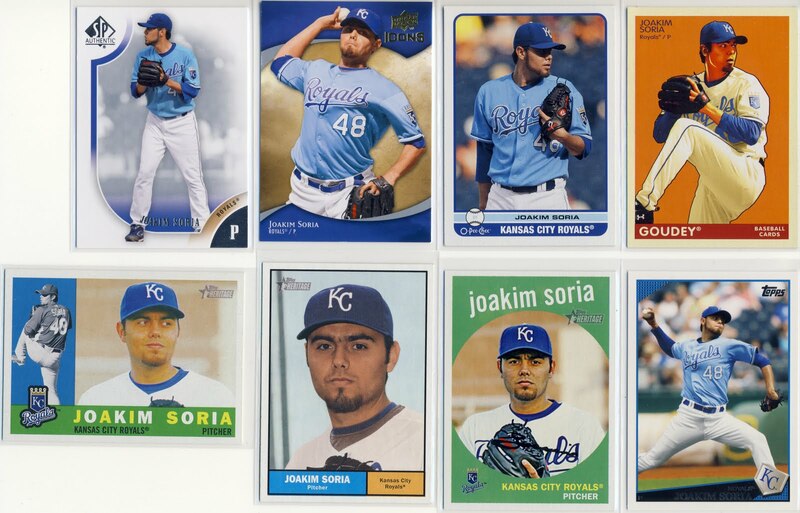 These are nearly all of of Soria's '08 and '09 base cards. The Mexicutioner had another great year and was again the Royals only representative in the All-Star game.